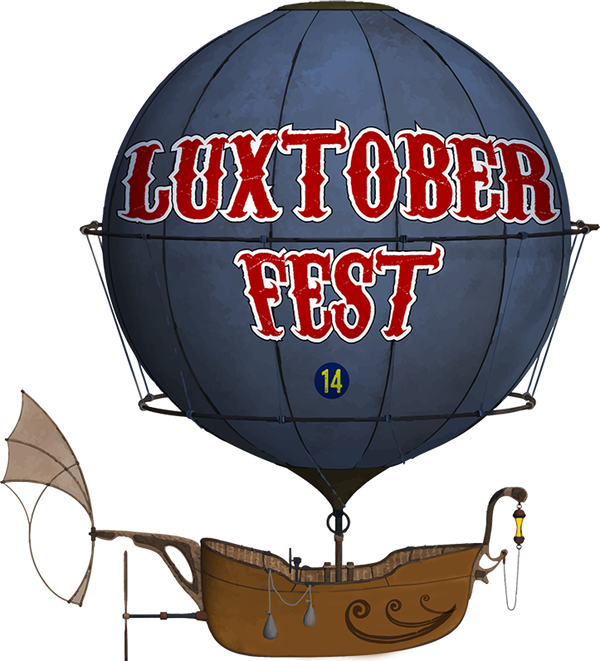 Luxtoberfest 14 offers the annual Lux Awards. The annual Lux Awards include the Luxcademy awards which are determined through your votes and the winners will be announced during the award ceremonies on Sunday October 29th. You can send in up to 3 votes for each category. Votes for yourself will not be counted. All Luxers are asked to submit their votes via email or forum PM to me. This is a secret ballot, please don't post your votes here. Good luck Luxers! Last edited by dustin on Tue Oct 31, 2017 4:57 pm, edited 1 time in total. █ dustin: Most Entertaining Player third place winner goes to Red Beard !! █ dustin: Most Entertaining Player second place winner goes to ... Mnemosyne !! █ dustin: and the tip top Most Entertaining Player first place winner goes to ... Milltycoon !!!!!!!!!! PJB: and youre here to! GFips: MILLTY - we need a song now! Milltycoon: This award should just go to Schroberts. █ dustin: Most Sportsmanlike Player award honorable mention goes to ... GFips ! █ dustin: Most Sportsmanlike Player award honorable mention goes to ... BRAINDEAD ! █ dustin: Most Sportsmanlike Player award honorable mention goes to ... Milltycoon ! GFips: wohoo millty!!! Your day! Milltycoon: Taylor Swift is an anagram of Tasty Flowir. █ dustin: Most Sportsmanlike Player award 3rd place goes to ... Bean ! █ dustin: Most Sportsmanlike Player award 2nd place goes to ... Strongbad! █ dustin: Most Sportsmanlike Player award 1st place goes to ... Red Beard !!! GFips: Beardy! Congrats! well deserved! PJB: ▉ dustin: Most Sportsmanlike Player award honorable mention goes to ... BRAINDEAD ! █ dustin: from moments ago... ▉ dustin: Most Sportsmanlike Player award honorable mention goes to ... BRAINDEAD ! █ dustin: great to see you hosting tournaments GFips! asdf: ty ty ... love the community here!! Milltycoon: It's BWES< isn't it? GFips: Congrats to all Rookies - be welcomed to Luxtopia! We are glad to have you here! We always need fresh blood! toothpick intel: 10 people in a room, is it 2005? █ dustin: aya, congrats asdf! GFips: didn't you know asdf? imapickle: did i miss anything? █ dustin: Best Forum Influence honorable mention goes to ... PJB ! █ dustin: yo go pj! █ dustin: Best Forum Influence honorable mention goes to ... Mnemosyne ! GFips: Confrats Mnemo! Also well deserved! █ dustin: Best Forum Influence 3rd place goes to ... imapickle !! Last edited by GFips on Sun Oct 29, 2017 7:46 pm, edited 1 time in total. GFips: Congrats Pickle! You came in time! █ dustin: Best Forum Influence 2nd place goes to ... plane crazy !! GFips: Congrats PC !!! well done! █ dustin: Best Forum Influence 1st place goes to ... GFips !! GFips: CONGRATS MY FRIEND !!!! A real great guy, a great player and an excellent mod! imapickle: oo is it Baden? GFips: Welcome in the HOF !!! PJB: hell of a guy! BRAINDEAD: do they gat an email ,so they know? GFips: neither me. but congrats Fane! Milltycoon: So, Dustin, do we have a plan to quadruple our membership this year? king size: well it's pretty late here good night all!! king size: see you around and congratz to the winners! 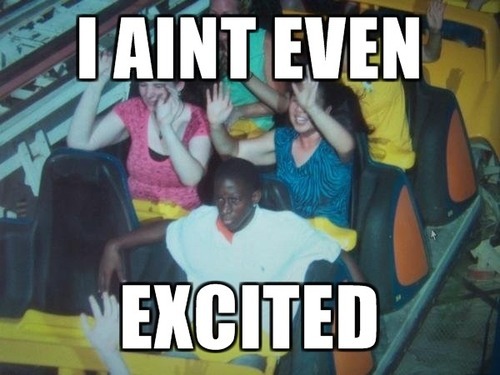 Milltycoon: ok. See you all on Tuesday, if my computer cooperates. Congrats to all the winners, HOF inductees and rookies! Thank you very much to all who voted for me. I am very honoured. Great names there in the winner list! I think there were even many more people who would have also have deserved an award, but I personally am especially pleased that Guillerme made in the Hall of Fame this year! Guillerme is a very fine guy and did a lot for Luxtopia!! !